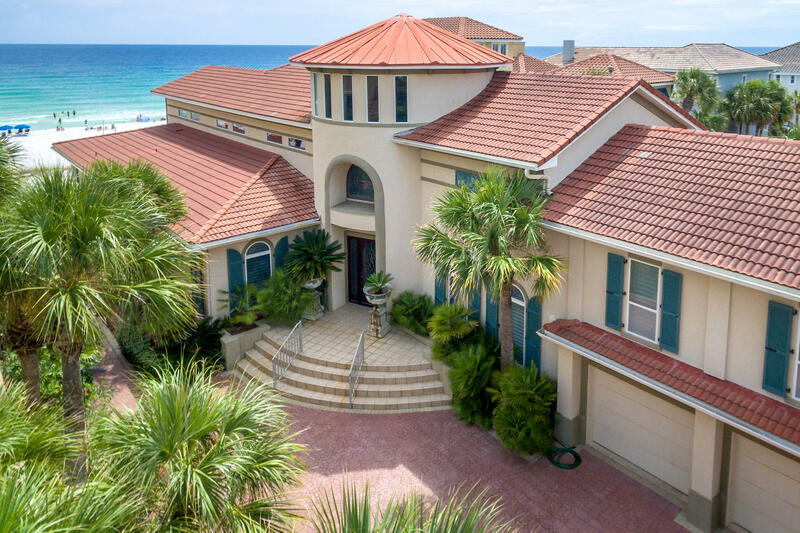 Imagine the breathtaking views of the gulf of mexico while you are sitting on the terrace of your luxury beach sanctuary. 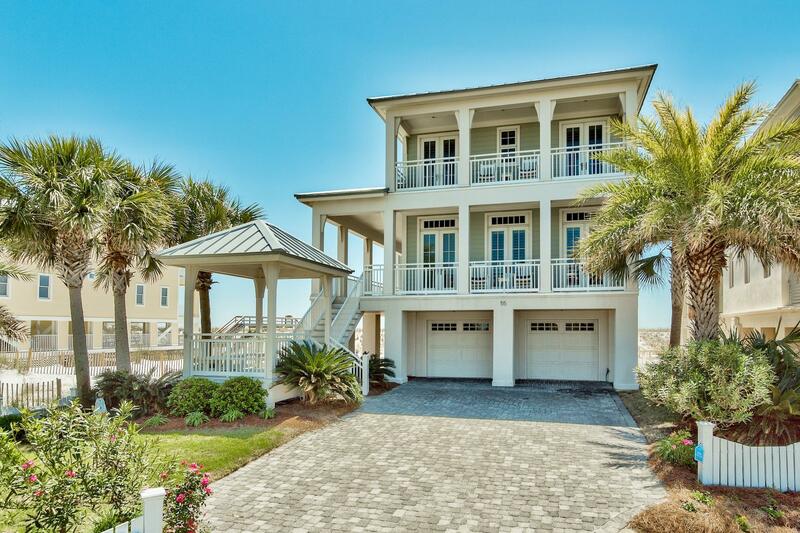 Own your own piece of paradise on the beach that southern living recently ranked #2 in its top ten beach towns list. 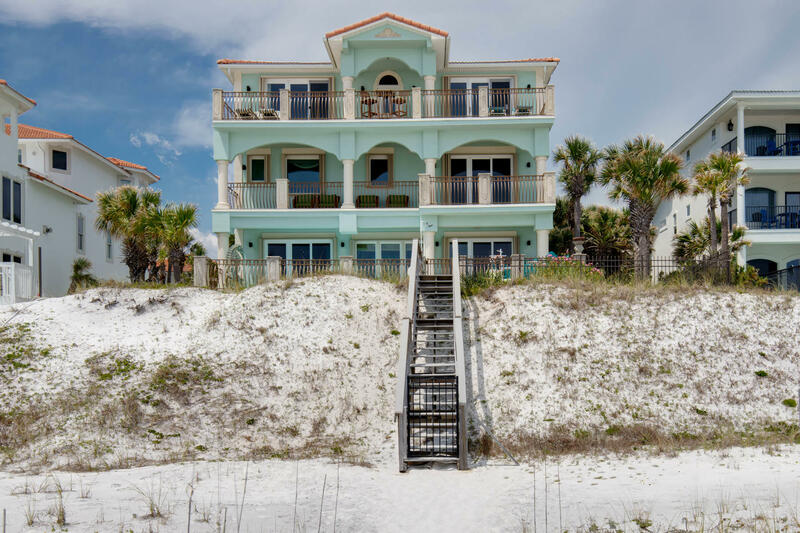 The sparkling emerald waters of the gulf and your private sugar white beach will provide endless panoramic views with more than an occasional dolphin sighting. 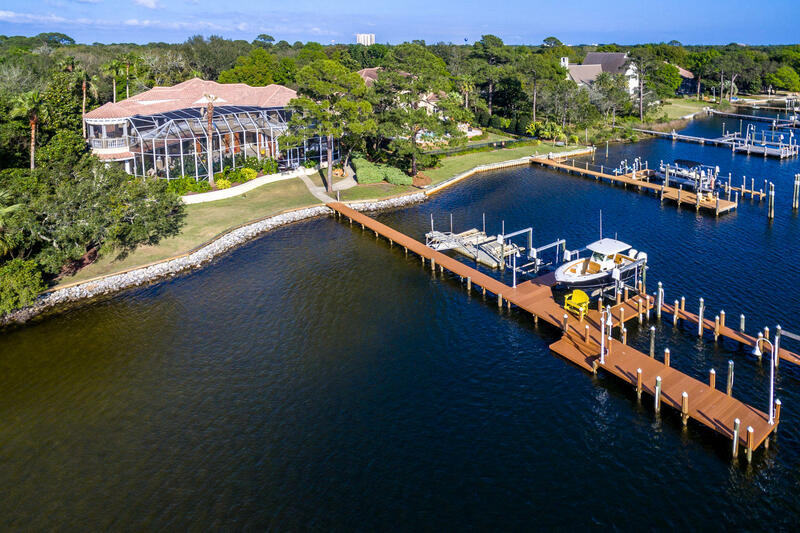 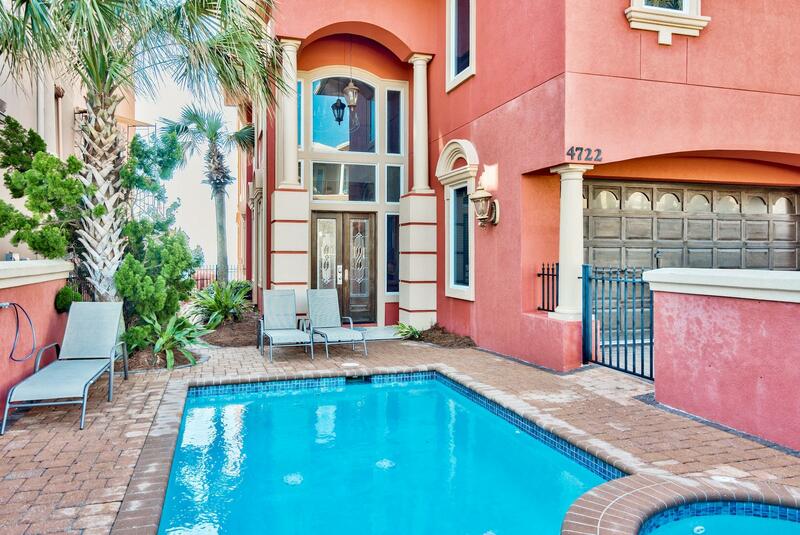 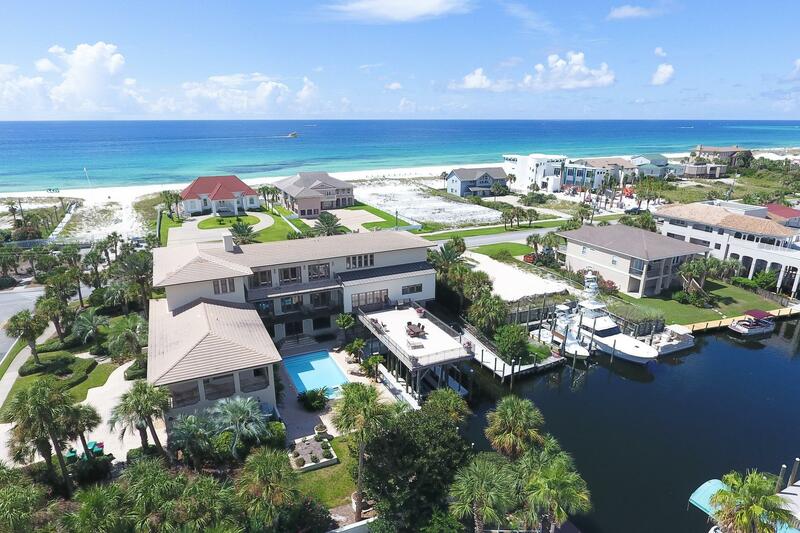 Nestled in the exclusive gated community of destiny by the sea (the only guarded gated community on the beach in destin) you will enjoy such amenities as a heated community pool, and spa. 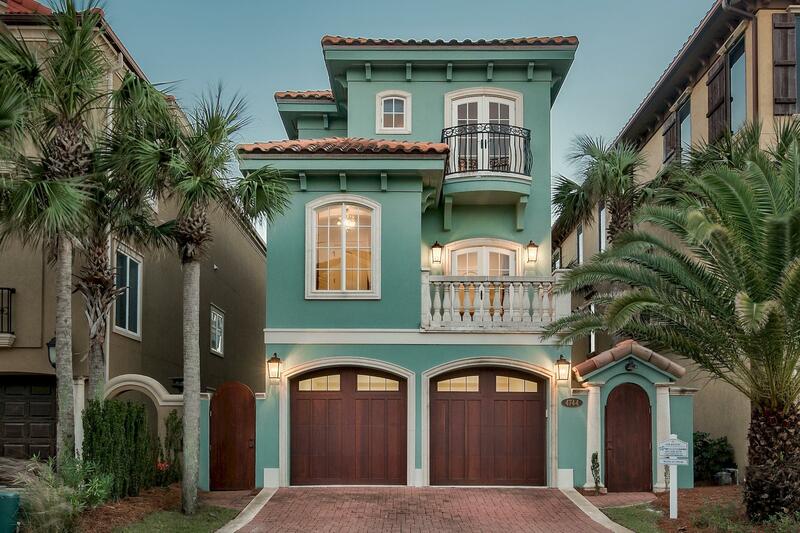 Brick cobblestone streets and sidewalks add a touch of charm. 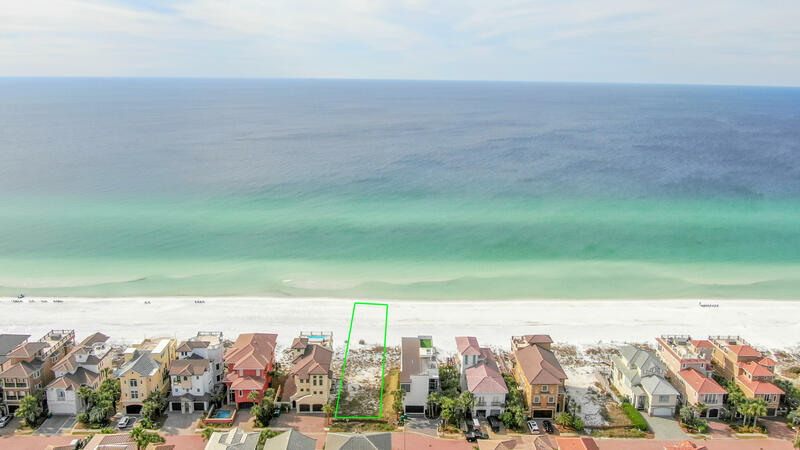 This highly desirable community is located right in the middle of everything the emerald coast has to offer.